Aloha! 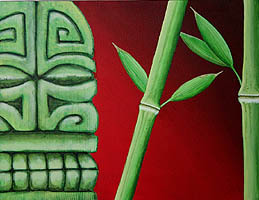 and welcome to Tiki King, Providing the world with neat Tiki stuff since 1994. If you came for the Tikis, take a minute to check out the Ukulele stuff. If you came for the Ukulele stuff, check out the Tiki's. Don't be shy, We are all friends here. and a bunch of other neat Tiki King stuff! For another Tiki King experience! 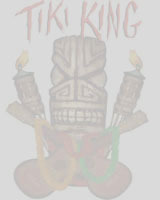 The Tiki King Booze portal. Cocktail database, video, all kinds of madness! 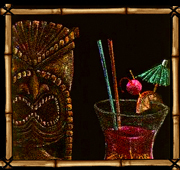 Tiki Kings Stories and history. The Martiki is all knowing! Click here if you dare! Pictures! Tiki Mugs! Tiki drinks! Go here to see what you missed! The Tiki King Ukulele Gallery. The Band I play drums in! 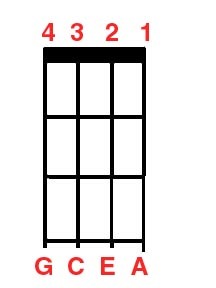 a dictionary of ukulele parts, and more! Come on in! 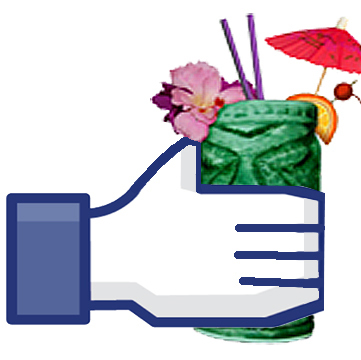 Tiki Kings Ukulele "brand name" database. Lyrics and chords and streaming music to some Tiki King Tunes. Grab your Ukulele, and have some fun!